The Globetrotting Teacher focuses on travel experiences, travel planning, and making more travel possible with airline and hotel miles and points. The content gives readers the expert advice, information, and inspiration they need to discover new destinations, plan their trips, and travel the world with confidence. We welcome proposals for sponsorship, partnerships, speaking engagements, press trips, influencer campaigns, brand ambassadorships, and native advertising. Email us using the contact address at the bottom of the page to discuss opportunities further. 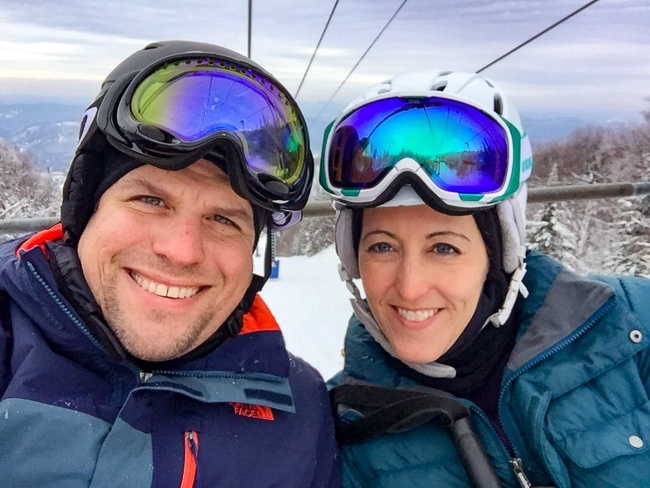 We are Jackie and Pete Dellegrazie and have been traveling together since 2004. We are experienced, passionate travelers, with years of professional expertise in education and television and digital media. 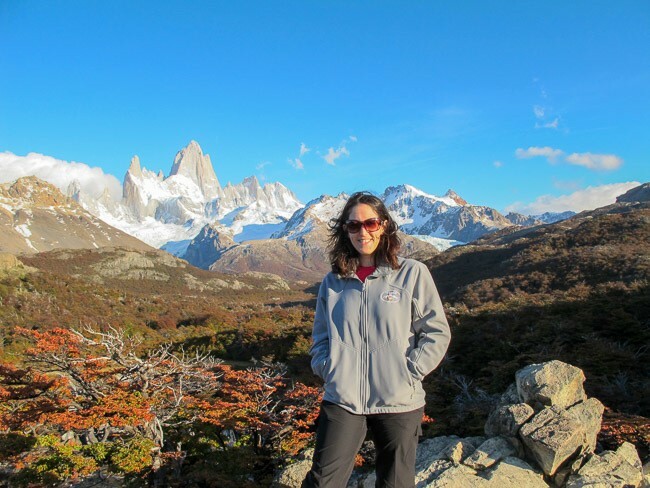 Jackie started The Globetrotting Teacher (TGT) in March 2015 while teaching elementary school in order to share practical, in-depth travel planning information based on her globetrotting adventures around the globe, along with tips to help readers afford more travel with the help of miles and points. Pete worked for 20+ years in television and digital media and would use every last vacation day traveling with Jackie who always had more time off as a teacher!! He’s a regular content creator for the blog, who also uses what he knows to help with marketing and branding of the site. In addition to being total travel enthusiasts, our readers are actively researching, planning, and preparing for their next travel experience. We regularly get emails from readers with destination and itinerary questions and asking how to use their loyalty program miles and points to book flights and hotels. For more information, please see our December 2018 media kit. 2. We’re genuinely excited for our audience and their travel goals. TGT readers love to travel and we take pride in truly relating to and connecting with them about their travel plans and their desire to effectively get the most from their travel loyalty programs. 3. We work tirelessly to create professional, high-quality content about your brand, product, and/or destination that will appear in search engine results and be continually shared on social platforms like Pinterest for years to come. Our blog posts provide in-depth and honest content to educate and excite readers about travel and award travel. Please don’t hesitate to ask for our rate card. If we don’t have a package to fit your goals, we’re happy to tailor one for a positive and beneficial collaboration. Unfortunately, I have bills to pay so I can’t accept things like exposure, link exchanges or social media shares in exchange for my time and hard work. Everything you see on The Globetrotting Teacher is our own content, including images and videos unless clearly marked otherwise. All rights are reserved and copyright protected. We believe in intellectual property rights. Whenever third-party photos are used, they are attributed according to the creative commons license, unless no attribution is required because of free-use and public domain regulations. Content we write and produce as part of a Tourism Board or brand partnership is always disclosed as such. We value the trust of our readers and clearly mark destination and brand collaborations. We always present our honest opinions to the best of our abilities. When working with Tourism Boards, Brands, Marketers, and PR Professionals, we act professionally and respectfully and believe in the ability of others to reciprocate as such.